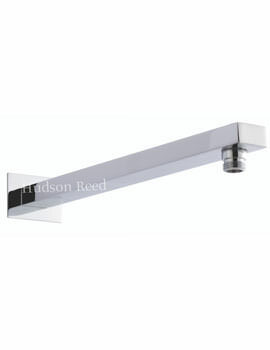 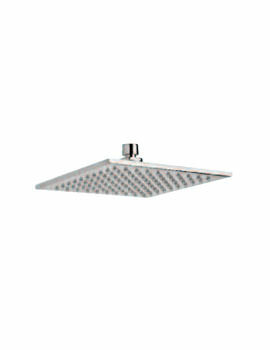 The Revive Waterfall Overhead Fixed Shower head from Crosswater is innovative and comes loaded with a host of features. 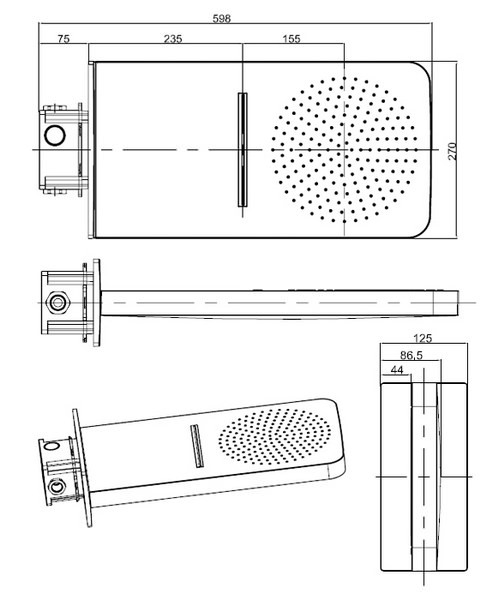 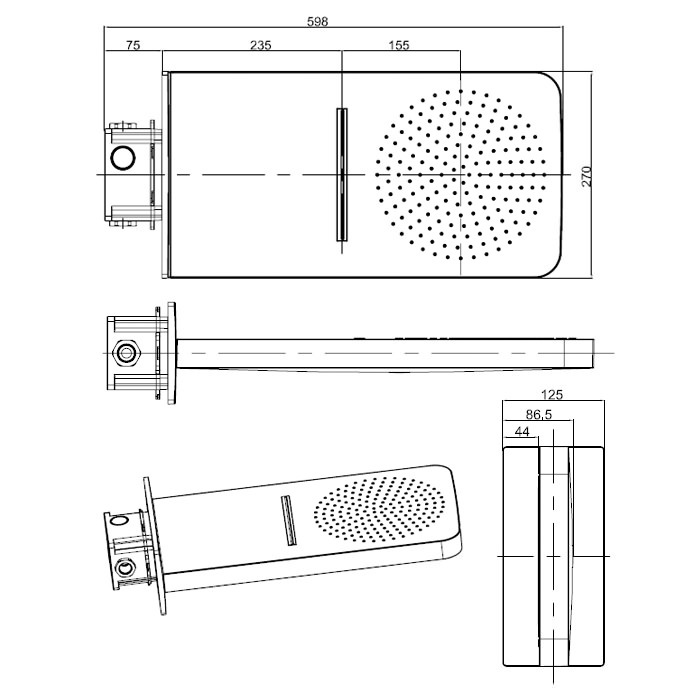 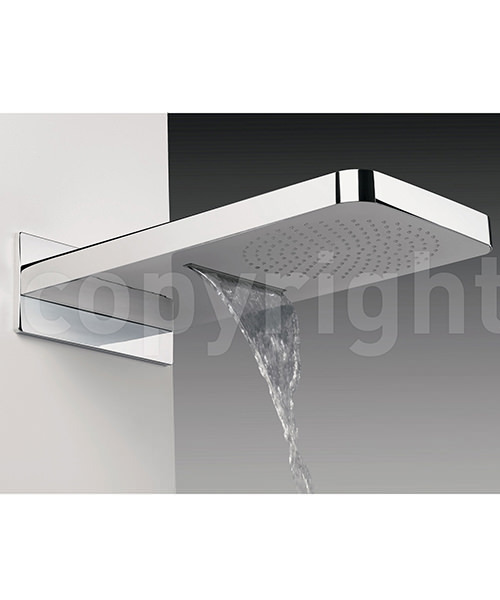 Ideal for those looking for flexible showering options, this fixed shower head has a unique waterfall feature and multiple water flow channels. 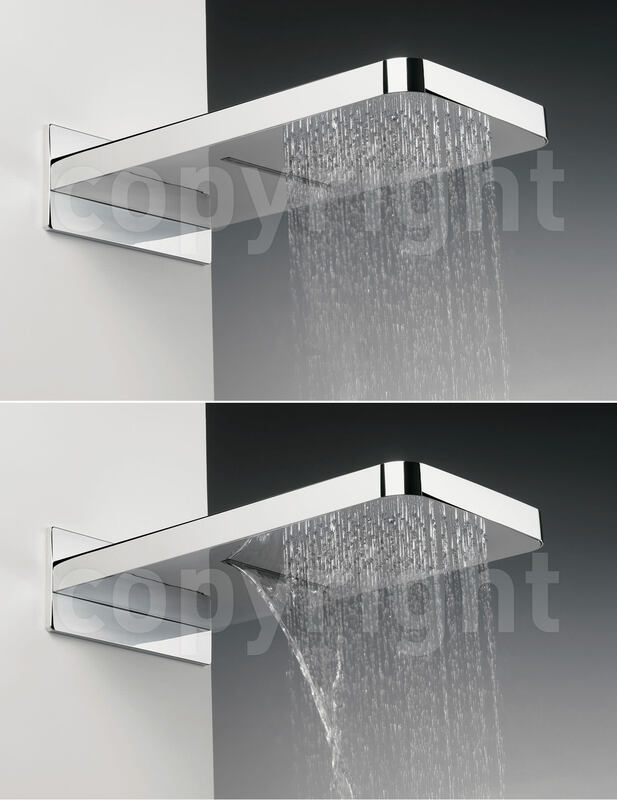 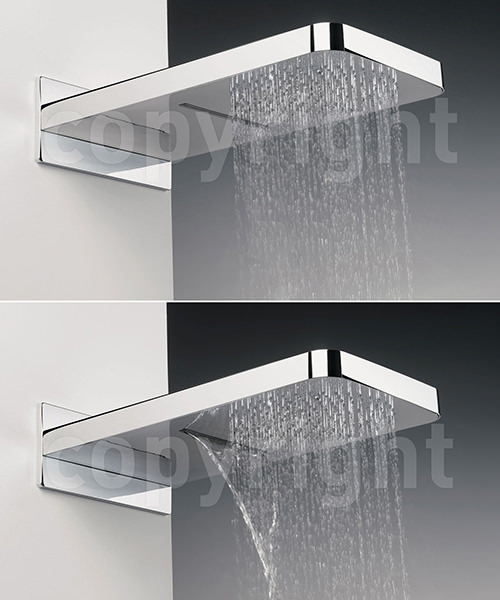 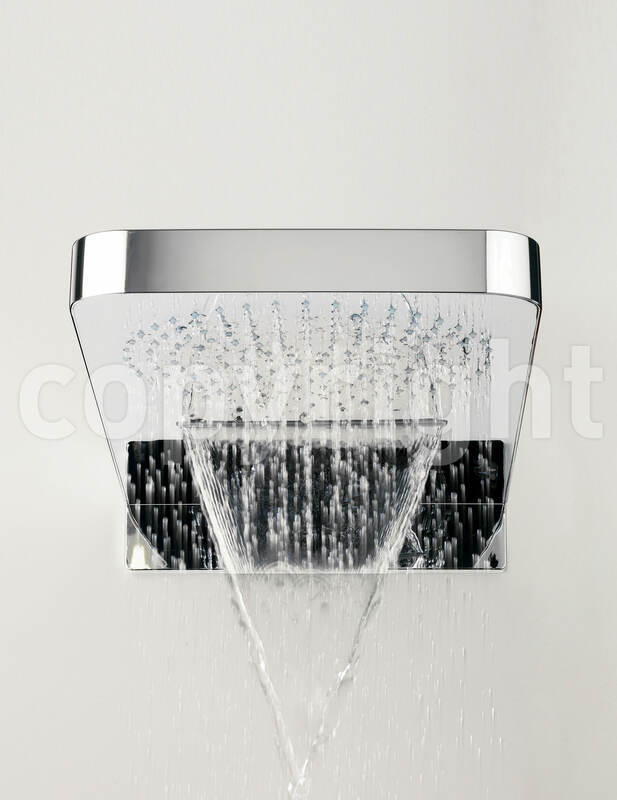 This modern shower head further gives you the option of switching between its waterfall function and rainfall feature, or even operating them simultaneously. 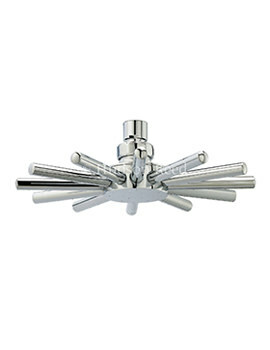 Streamlined with a glossy chrome finish, this Revive Shower head comes with a 10 year guarantee from Crosswater against manufacturing defects. 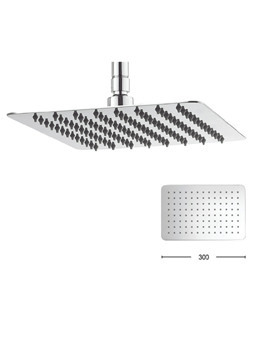 If there is one word for this shower head than i say only - Amazing. 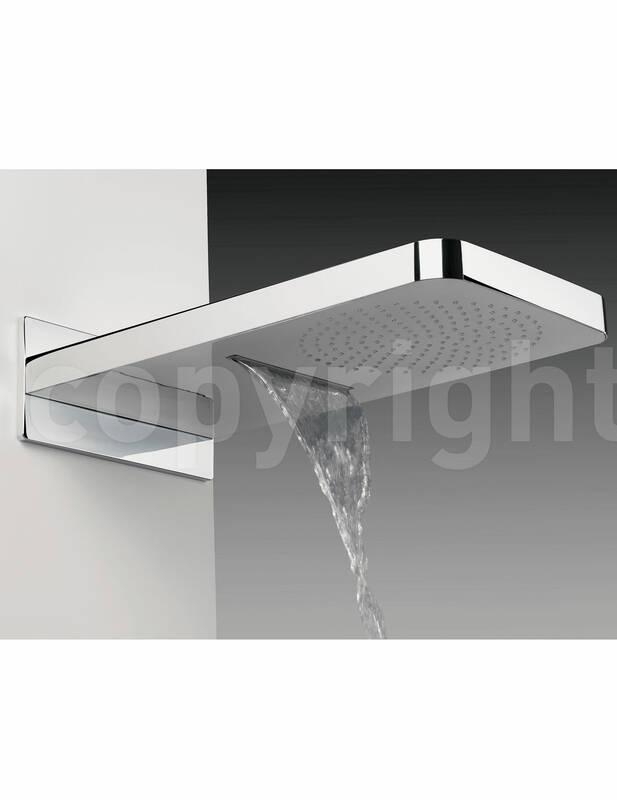 From order to delivery its all fantastic, After searching twice and calling to the hotline number, we finally ordered this crosswater. 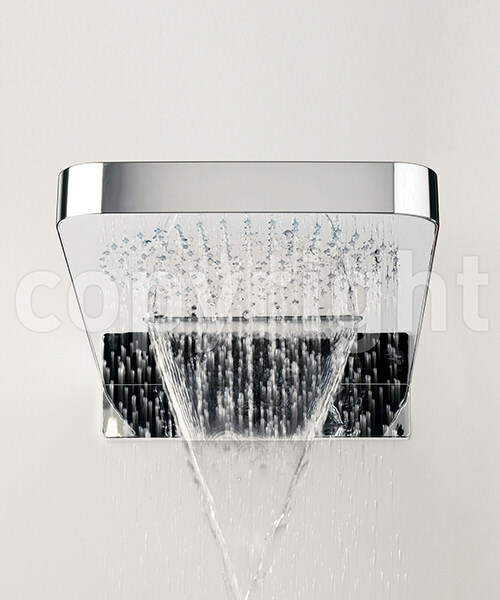 Don't think about this shower head, its my personal experience, nice cascade.